Introduction: Saraswati is goddess of knowledge and learning. This Pendant is prepared by basic mantras of Saraswati. In today's world everyone is in dire need of knowledge. 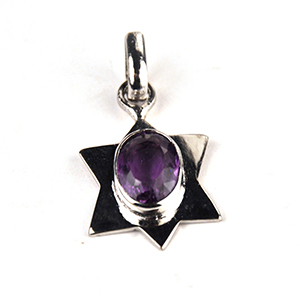 Saraswati Yantra Pendant is highly useful for this purpose. 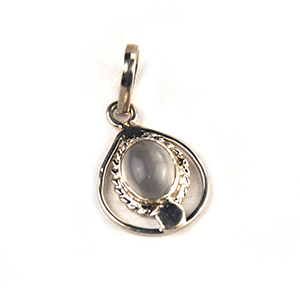 This Pendant is kept in a static location or can be worn. 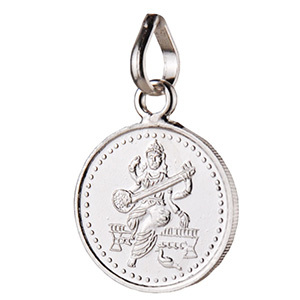 Method of Use: Worship Saraswati before this Pendant.